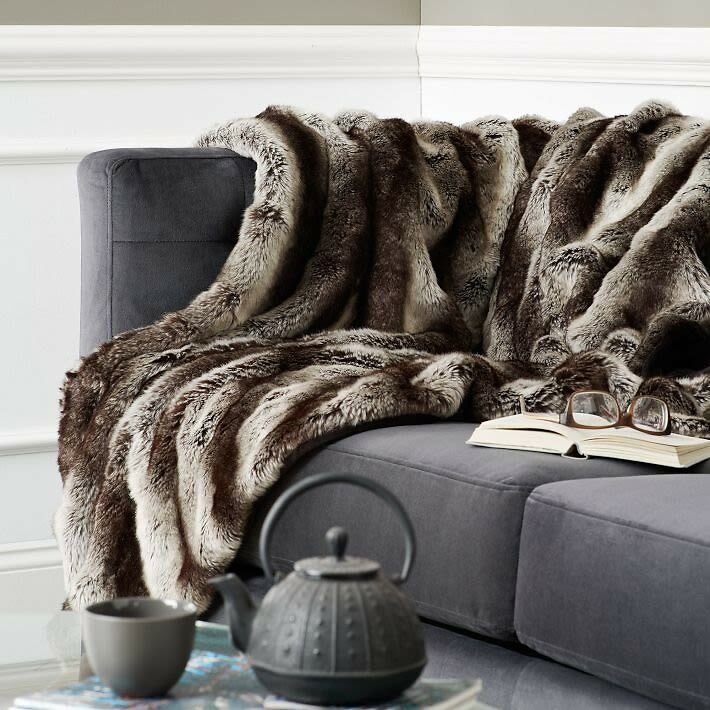 4 Winter Decor Trends To Transform Your Pad Into A Wonderland! We all know the winter can be a bit drab especially days after a snowstorm when the beautiful snowfall has transformed into gray, gross slush. 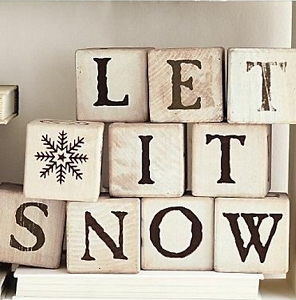 But it's easy to make your home into a winter wonderland! Try these four decor trends to mix things up this season. Whether you want to cuddle up under a faux-fur throw or put your best Pinterest foot forward with one of the DIY trends, in no time your pad will be seasonally appropriate!